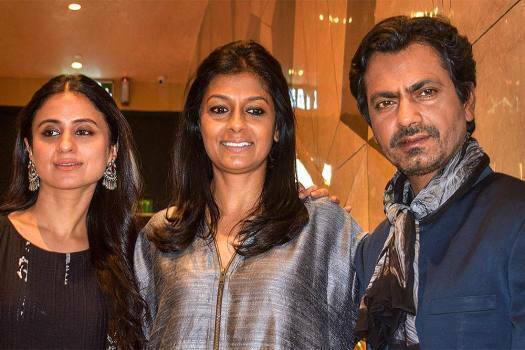 Writer-Director Nandita Das flanked by Bollywood actors Rasika Dugal (L) and Nawazuddin Siddiqui during a promotion for their upcoming movie 'Manto', in New Delhi. 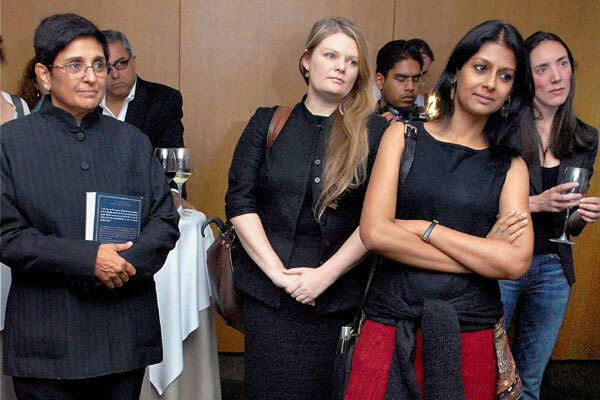 Else­where, the cast of Manto (Nan­dita Das, Nawaz­uddin, Rasika Dugal and Tahir Bha­sin) line up before the film’s screening. 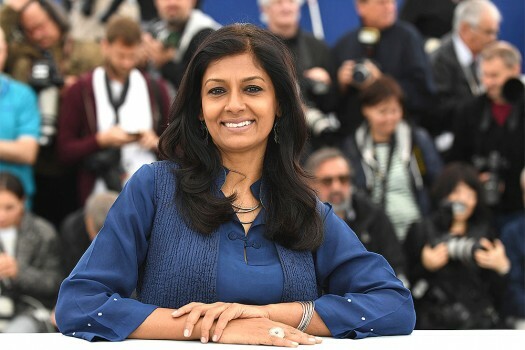 Director Nandita Das poses for photographers during a photo call for the film 'Manto' at the 71st international film festival, Cannes, southern France. 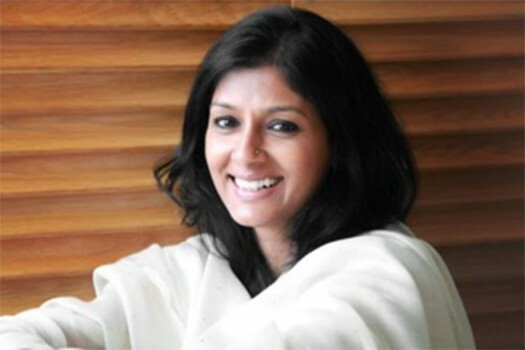 Actress Nandita Das speaks at Tomorrow's India Global Summit 2017 at Siri Fort in New Delhi. 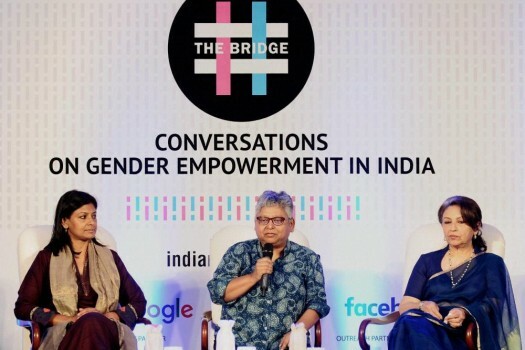 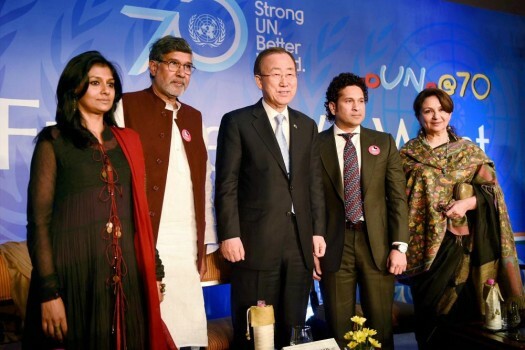 Bollywood actresses Nandita Das and Sharmila Tagore at 'The Bridge - Conversations On Gender Empowerment in India' in New Delhi. 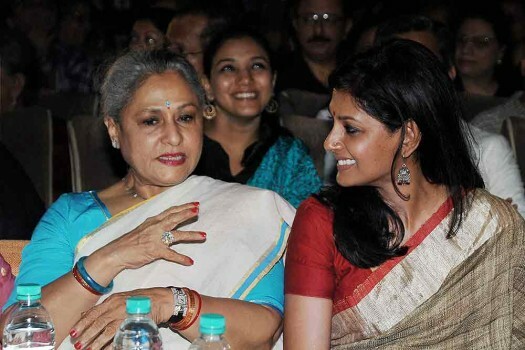 Bollywood Actresses Jaya Bachchan (left) and Nandita Das attended the launch of the biography of Bollywood Actress Late Smita Patil by Maithili Rao on her 60th birth anniversary. 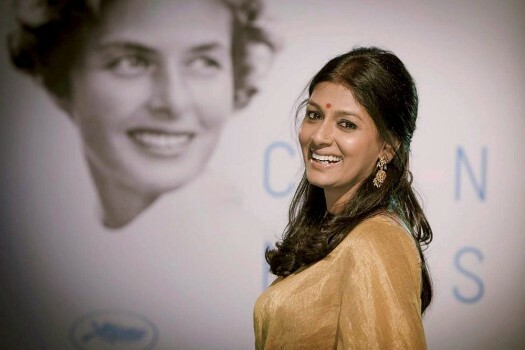 Nandita Das in front of a poster of Ingrid Bergman at Cannes Film Festival. 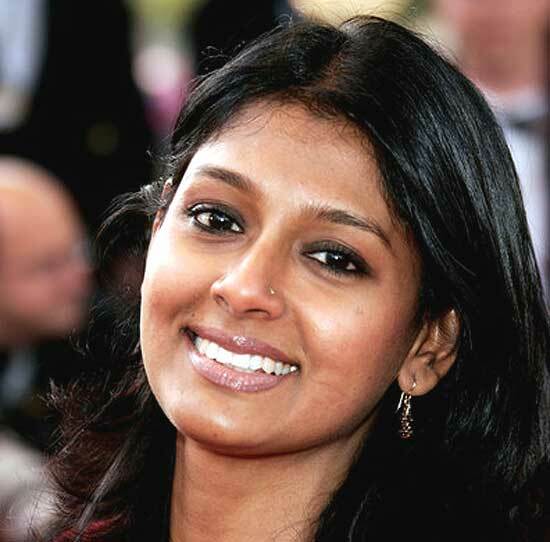 Actress Nandita Das serves food to children during the announcement of the 'Joy of Giving Week' event, to be organised in September, in Mumbai. 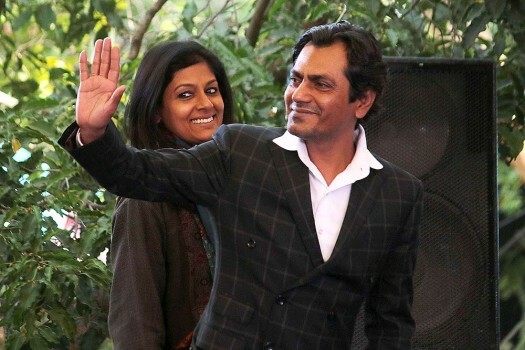 Nawazuddin Siddiqui was given the award for the Best Performance By An Actor for his film "Manto" while Nandita Das received the FIAPF award for achievement in films in the Asia Pacific region. 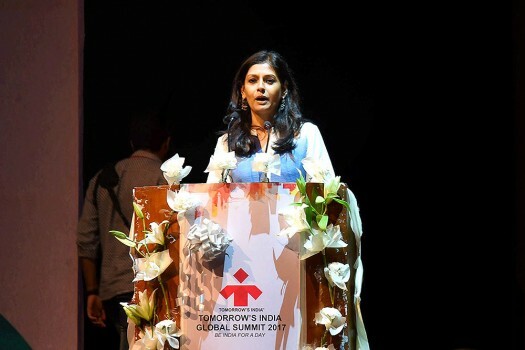 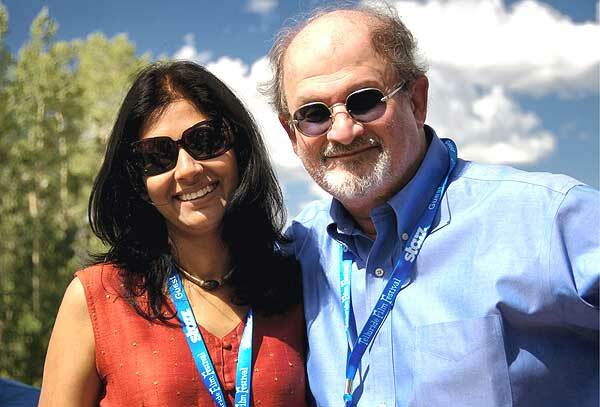 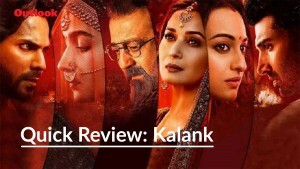 The founder of the festival, producer-director Sultana Siddiqui said the purpose of the festival was to encourage Pakistan's co-productions with other countries.